Originally developed to underpin decentralized digital cryptocurrency, blockchain technology has now become one of the most sought-after technologies by almost every major industry. From tracking shipments to analyzing healthcare data, the distributed ledger model opens up a whole new world of possibilities beyond traditional software development. 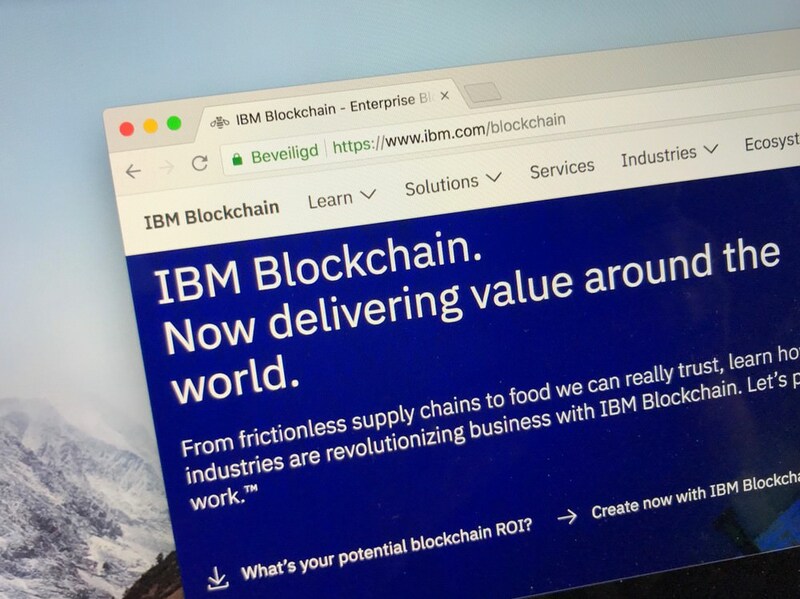 Not surprisingly, major companies like IBM, Alphabet, and Microsoft are now diligently working on developing and implementing the blockchain technology. We’re going to take a look at the top blockchain development companies on the market. If you’re a business owner trying to solve a problem, it’s likely that blockchain will allow for a more creative and unique solution than other means. Short of hiring your own team, it’s much more effective, efficient, and quicker to hire an expert to develop a solution for you. There are a multitude of blockchain development companies on the market, from tiny and specialized organizations to some of the biggest software development giants in the world. We’re going to go over the biggest ones, but if these seem like too much for your project, there are always smaller firms like OpenLedger who can take on your project. While we could just give you the top 10 blockchain development companies, there are so many out there we figured we’d give you a pair of bonus recommendations for a top 12 list. Established in 1911, IBM is one of the earliest computer system and infosys companies in the world. 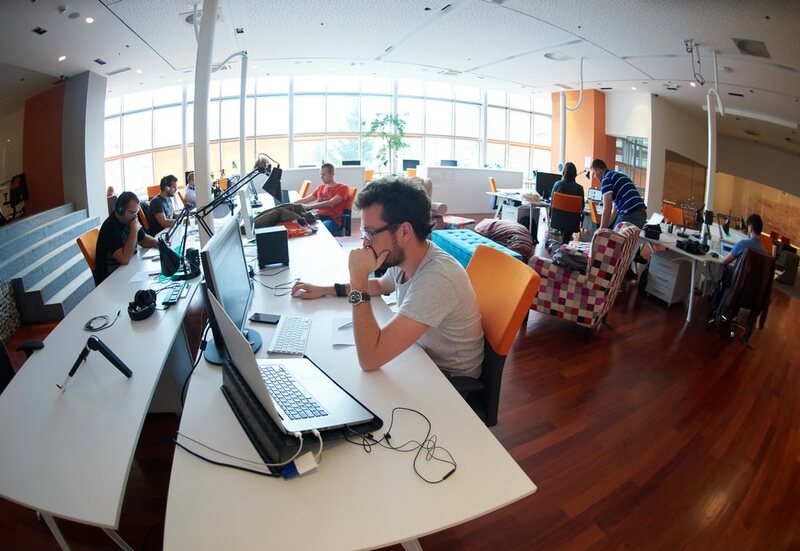 Based in the state of New York, but with offices around the world, they have over 380k employees in various disciplines, with over 1,500 dedicated to blockchain development. One of the first of the truly large IT companies to embrace blockchain tech, they have a leg up on other competitors with robust use-cases they have already developed, making them one of the best blockchain development companies. From supply chain to healthcare to transportation to finance, there isn’t an industry they haven’t researched a solution for, and as a client you can benefit from that breadth of experience by having them build a system for your business. Another large software firm that has recently fully embraced blockchain as a solution, this software development giant has over 180k employees distributed across 100 development offices worldwide. 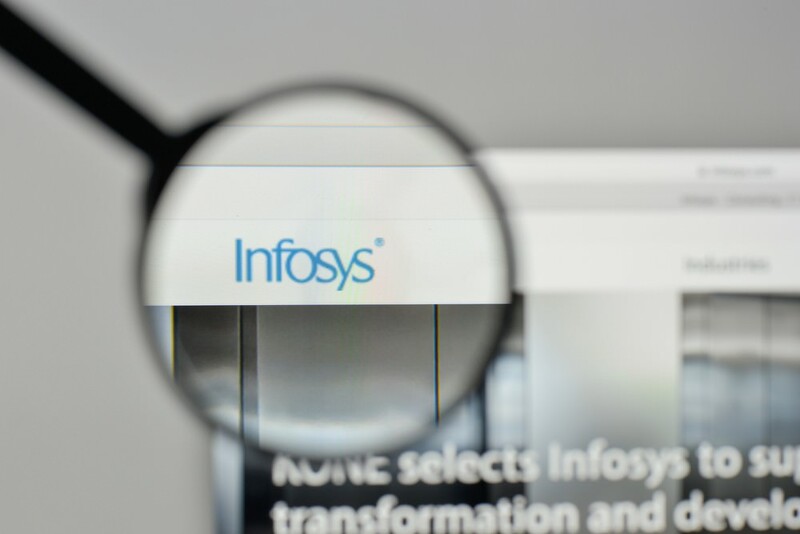 With so many companies already using Infosys technologies all around the world, interoperability is one of their strengths. They have already developed blockchain solutions for a wide range of industries including health records and pharmaceuticals, supply chain transparency, energy, communications, bonds, international payments, global remittance, P2P payments, and more. Working primarily on the cloud computing, infrastructure and hardware side of the development chain, Microsoft Azure is based in Seattle and has over 130k employees. Being one of the most influential and prolific software and OS development companies brings a wealth of experience to your project. 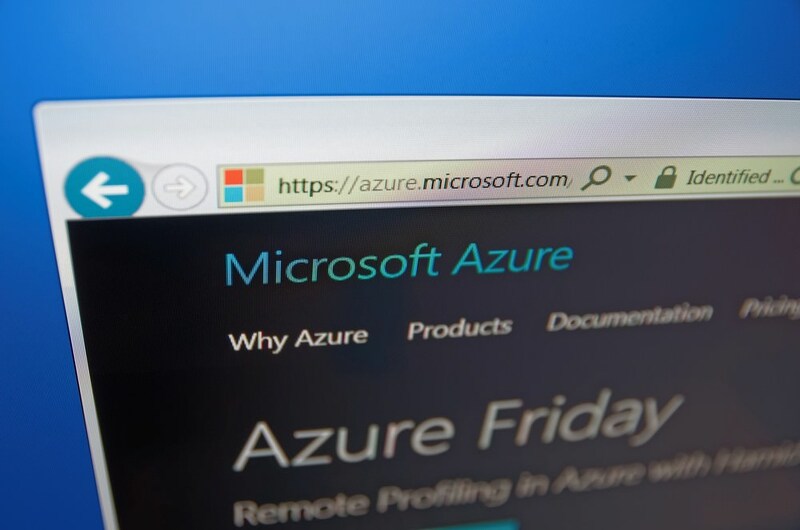 The Azure platform also allows for open-source computing to let you develop your own solutions. With an impressive array of solutions and partners, Microsoft Azure is a key part of the blockchain development ecosystem. 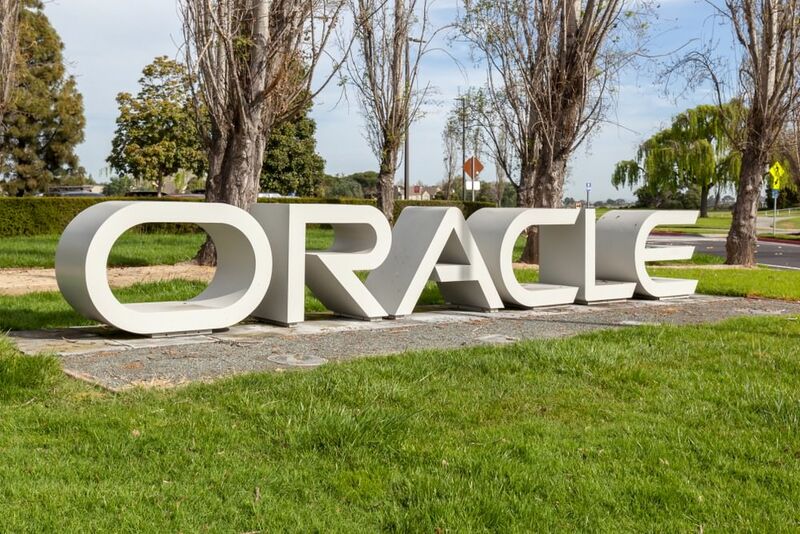 Founded in 1977 in Santa Clara, CA, Oracle has over 137k employees and has created an active cloud-based blockchain development team. They have pre-packaged apps for many business segments such as supply chain, cold storage, and warranty tracking. The enterprise-grade applications are ready for integration with your current systems, cutting down on development time. Like Azure, Oracle is focused on cloud-based solutions. You can browse their blockchain applications , and follow all the latest news on their site. 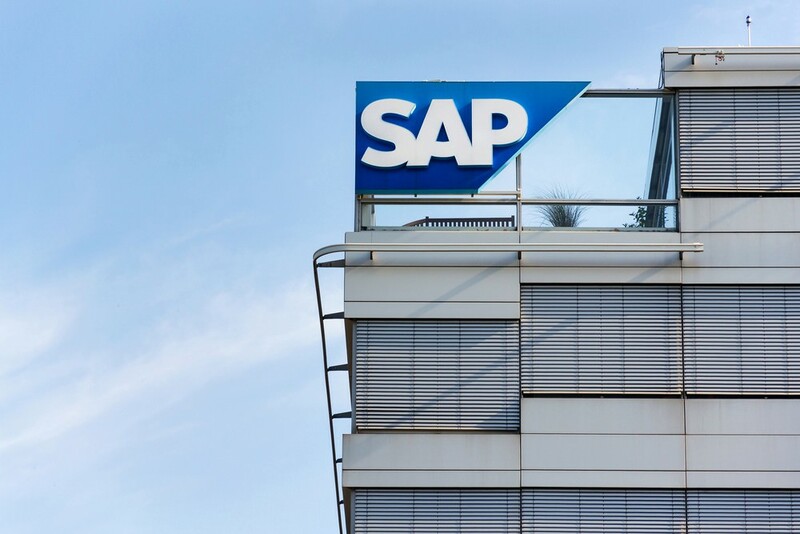 Starting off in Weinheim, Germany some 46 years ago, SAP quickly became a world leader in workflow process and enterprise resource management (ERP) software solutions. Particularly in the manufacturing segment, the company owned the market before emerging technologies took over. The firm, which employs almost 95k people, started pursuing cloud-based solutions in 2012, and have now added blockchain services to their portfolio. As a part of their holistic Leonardo intelligent technologies, SAP aims to integrate blockchain-based solutions into a wide range of business solutions . 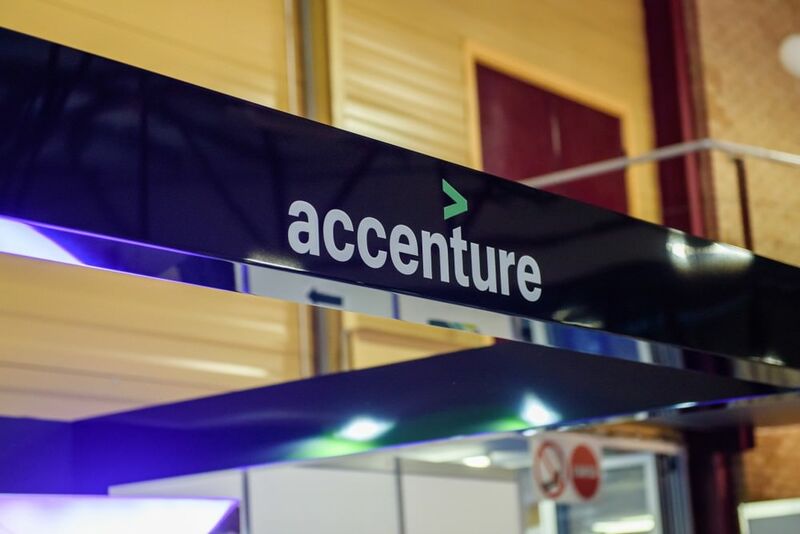 Dublin-based Accenture, founded in 1989, is an offshoot of Andersen Consulting and employs a staggering 459k people worldwide. With development services on all the most popular blockchain platforms, including Ethereum, Hyperledger, XRP and R3 Corda, they are ahead of many of the other large firms who only work with one or two platforms. This means they have more flexibility by leveraging the different strengths of the varied platforms. You can learn more about the different use cases they have solved, as well as about future initiatives on their blockchain page .